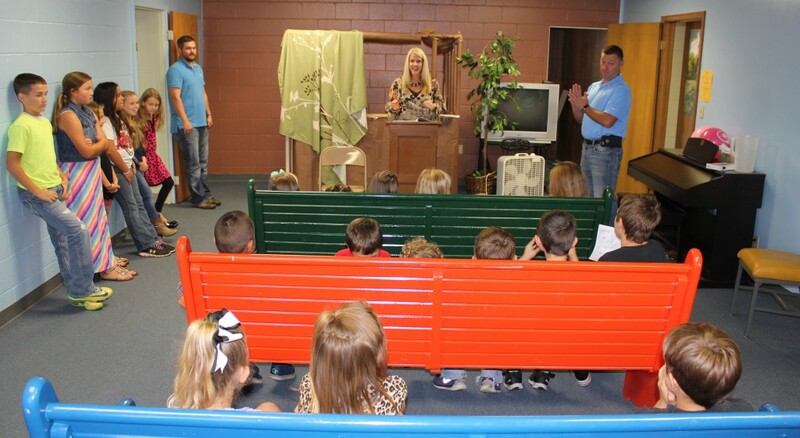 Here at Southside we provide church oppurtunities for all ages, including the kids. 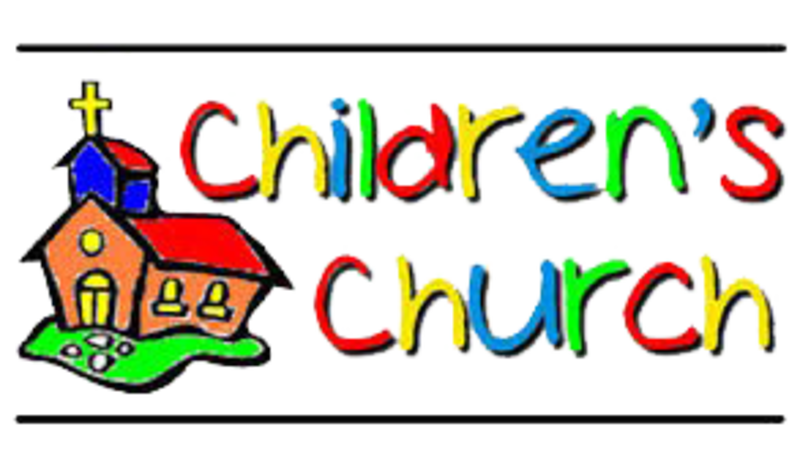 We have a ministry that is simply called "Children's church" and it is a ministry that gives the kids (grades Preschool-3rd) the option of attending a church setting that is specifically for them. The ministry provides lessons, games, crafts, and snacks that are geared towards the kids. Among our church members we have nearly twenty different volunteers who rotate thoughout a quarter to make sure that we can give the kids the best Children's church service possible. This ministry starts the same time as our Sunday morning 11:00 am service and continues until the service has dismissed.